Past of the days, I feels too many annoying full display overlay Advertisement in many of my Jio Apps. Most in MY jio, Jio music and in Jio Tv. Here the tips for How to remove Advertisement from jio apps. People are searching for How to stop jio pop up ads. Read the article and thought it, You can. If you are already bored by annoying Advertisement by too many apps in your Android phone, it's time for block some Ads from your device. Why we Need to Remove Ads from Jio Apps? Everyone today has an own opinion about online advertisement. Some are wants to see the advertisement in his/her phone, Here is the reason for it. We all know (currently running) Ads are targeted based, and may helpful for a user. In other hands, Some are hate any type of Ads in their phone. So the Ads blocking phenomenon, and the debate surrounding it, is incredibly interesting for us as observers. In Short by own choices. And here the Solution for Block pop up Ads from jio Apps. Which type of Advertising have Jio Apps? All jio Apps contains In service Advertisement. That means they do advertising own offers and brand including Jio phone, Jio routers, other Jio services such as Jio TV, Jio music, Mobile recharge offers etc. They do not associated with any other third party advertisers company. This may loss some offers in rare cases. Does this work with all Devices and Accounts? The ads appear intermittently but they will almost always show up after you disconnect a phone call or when you are charging the device. Here the solution from Android Device only. I want to clear it here, There are no any inbuilt method to remove Ads from jio Apps. Inbuilt in the sense, You can't do by self using apps or Android. Question is How to block? You Need to Contact Jio team for this, Do not worry, they Ask only your IMEI number. Yes, Guise these are works. 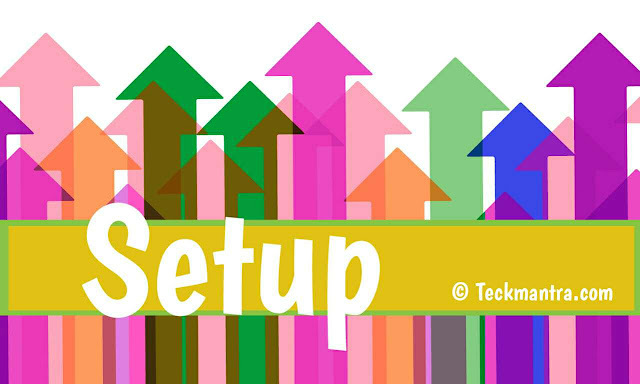 While contact, You need to provide some information about your Phone such as Device name, Phone number, IMEI number etc. Way to Contact to Jio? Contact them and say, Block Ads from my jio Apps. Attention People are Doing wrong. Some people are doing like this, which does not work in most of the case. 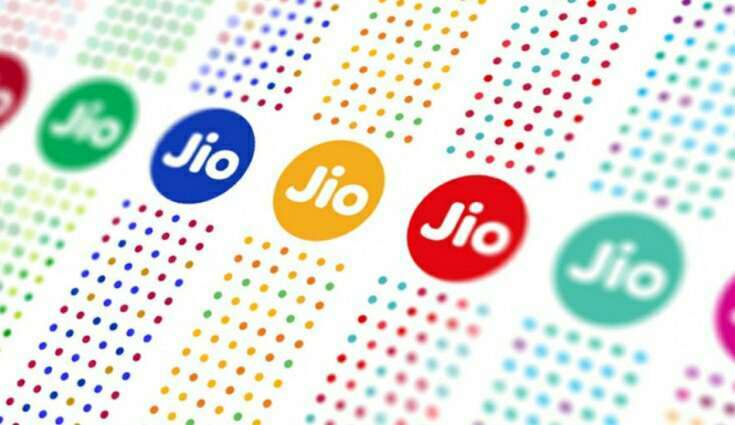 Some are Revoked all permissions of Jio apps. Many of you Rooting the phone and install AdAway. Some are Use Greenify to hibernate all the Jio apps and prevent the app from running in the background. And even some are toggle background data to disable data access for all Jio related apps. 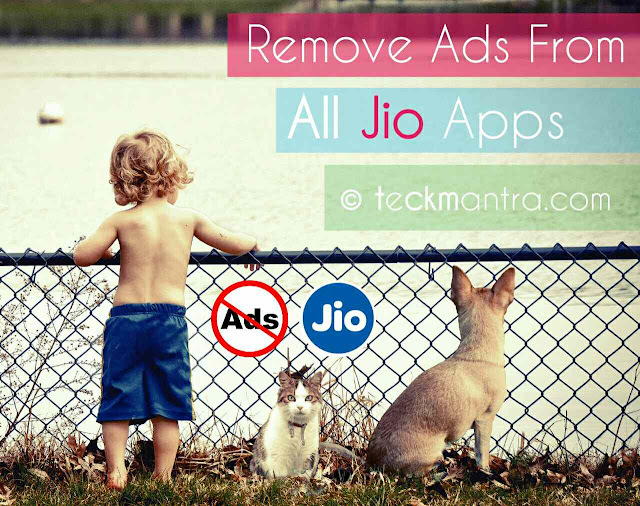 Final words : Here the solution for How to block Advertisement from all jio apps in Android. You need to contact to Jio team. If you are already bored by unwanted advertisement, Block these. No need to worry about anything, You are not going to miss offer and Updates from jio. Read also : How to get Unlimited real Instagram followers without following any one.